A foreigner has been injured in a stabbing which took place in Male’ City last Friday night. Media officer at Indhira Gandhi Memorial Hospital, Mohamed Mufeedh reports the foreigner was brought in to the hospital at approximately 10 pm last Friday. The foreigner has been identified as a Indian citizen, and a male. IGMH reports the man sustained injuries to his hand and back in the stabbing. The hospital said he is being provided additional care at the hospital, but disclosed no further details. 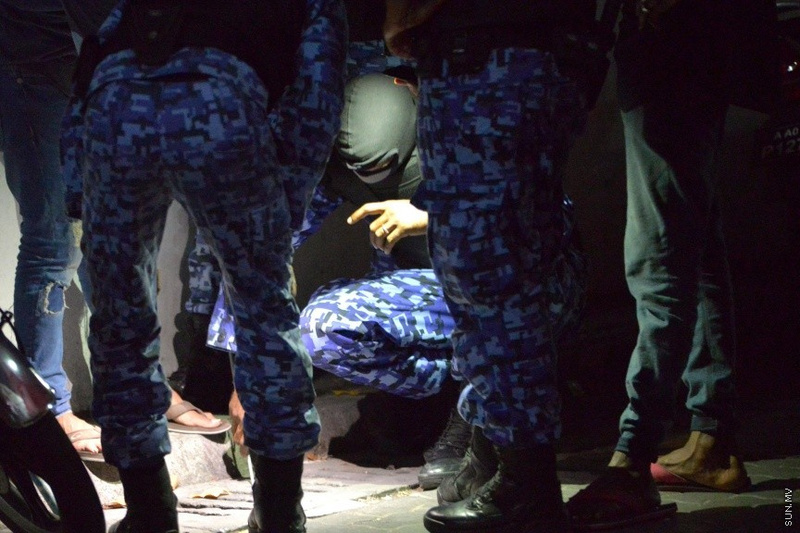 Maldives Police Service reports the stabbing is under investigation by the authority.